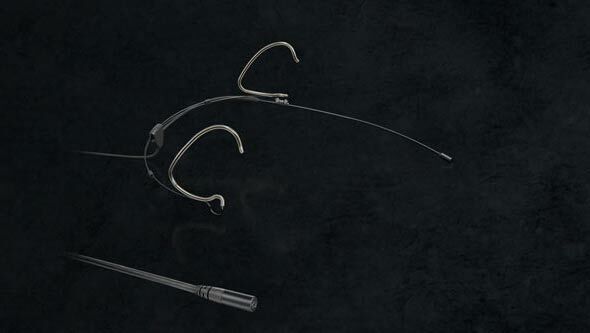 The d:vote™ CORE 4099 Instrument Microphone Delivers Natural, Accurate Sound Reproduction. 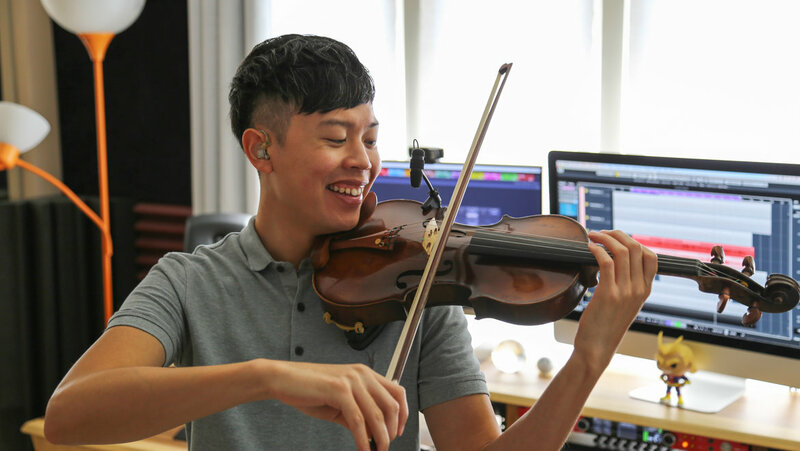 As the touring violinist for Madonna and a YouTuber with 200,000-plus subscribers and 36-plus million views, Jason Yang has garnered a reputation as one of the industry’s most innovative and electrifying musicians/composers. 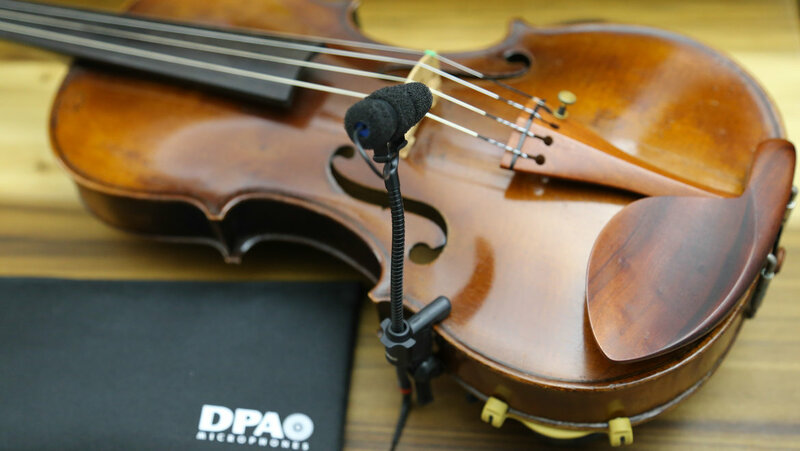 Yang understands the importance of using equipment that can deliver as natural a sound reproduction as possible, so when the opportunity to try DPA Microphones d:vote™ CORE 4099 Instrument Microphone for his violin presented itself, he was happy to put it to the test. 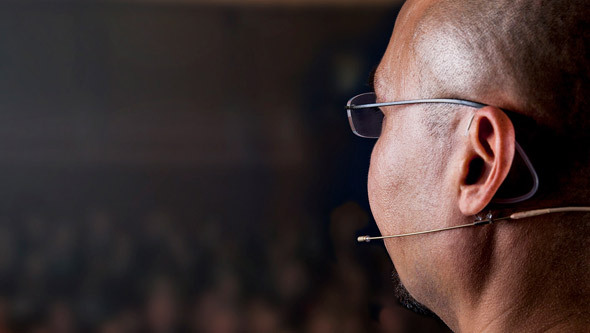 Yang had used DPA microphones on two previous occasions. Once, when he performed with his close friend, Lil Buck on The Colbert Report, and again when he performed with Madonna and Stevie Wonder at the Billboard Music Awards to pay tribute to the late Prince. 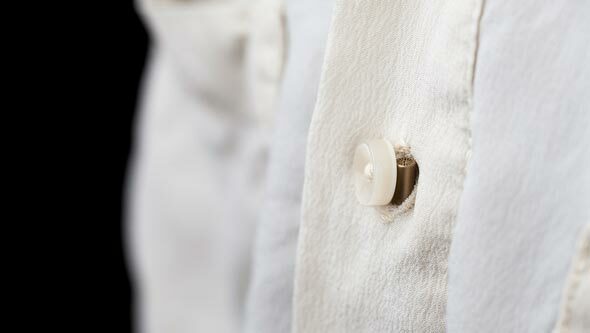 During these two events, Yang was very impressed with the microphone’s quality and clarity of the sound, especially given the mic’s super compact size. 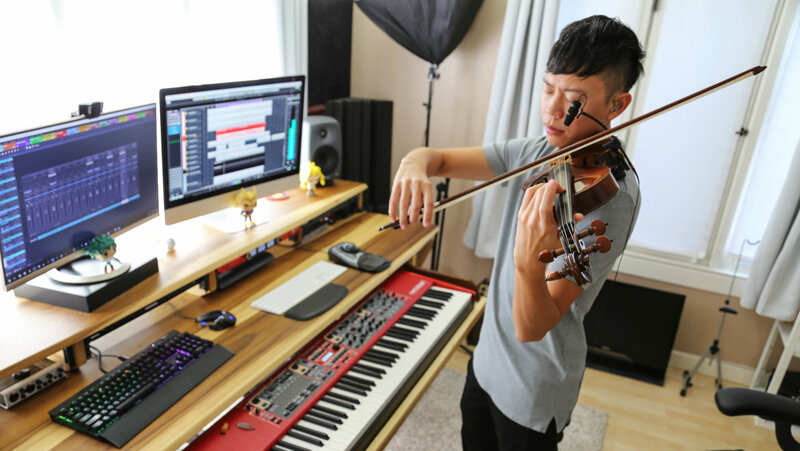 Currently, Yang is scoring a short feature film, titled Speak Easy, B, where he plays his violin in several moments throughout the film, backed by full orchestral sections. For the first time ever, he was able to leave the violin completely EQ-less.